Payment confirms your reservation. 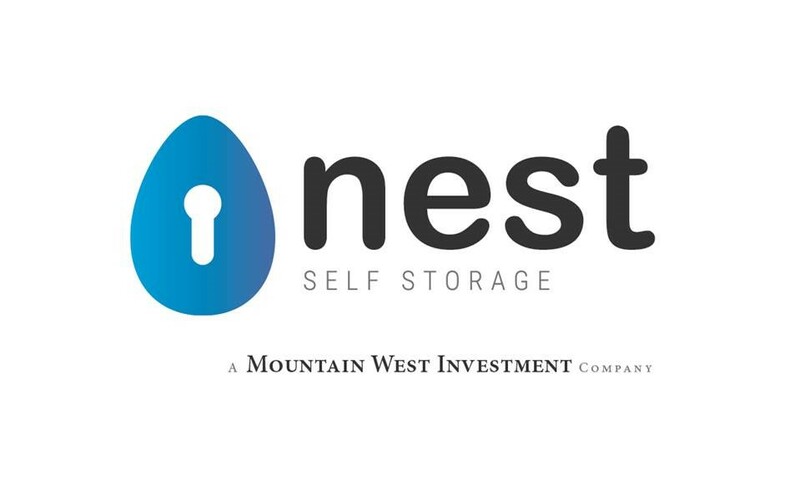 For more information or sponsorship opportunities, please contact Kristi Pippert 503-581-1466. 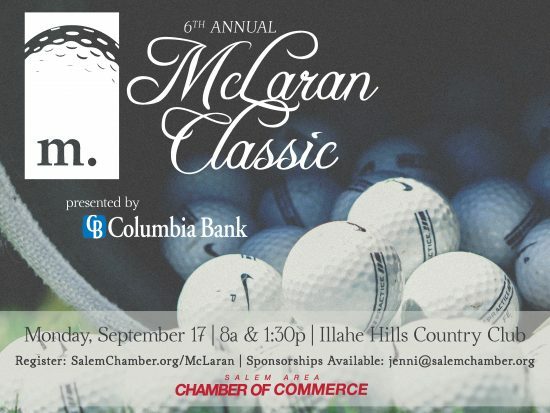 The McLaran Classic is one of the best ways to connect with the mid-Willamette Valley’s top business decision makers. This double shotgun event is the largest professional golf tournament in the region, with 220 community leaders taking to the course in one day for a double shotgun event. Golfers of all skill levels are welcome in the featured 4-person scramble format. Sponsors are set up throughout the course to greet participants and treat golfers to food, drinks and giveaways. The Salem Area Chamber of Commerce began its annual golf tournament in 1989. The tournament was renamed in 2013 in honor of Mike McLaran, who passed away suddenly in March of 2013. Mike served as CEO of the Salem Chamber for 16 years, and was a leader, a colleague, a mentor and a friend to many in our community. His life was an example to all of us. Each year, we have chosen to feature one of the “McLaranisms” — some of Mike’s memorable wisdom about leadership, life, and success. Read more McLaranisms here.